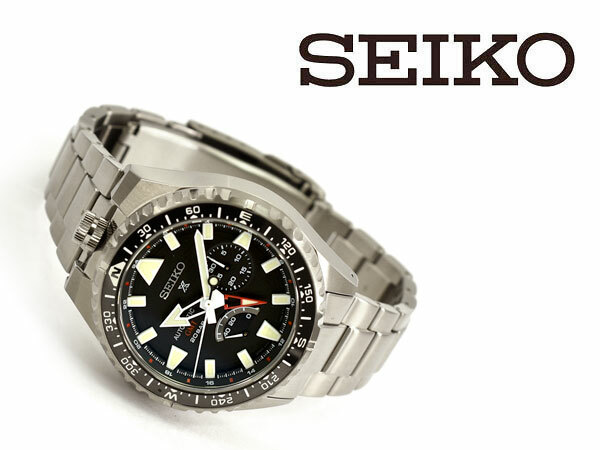 I have seen these live in a Seiko shop in Paris a few weeks ago and they are monstrous. Close. 46.8mm wide and 15.9mm thick. Titanium with Diashield. $1800. New 6R64 Auto GMT looks interesting. Independently set hour hand, Power reserve and date. Too bad about the enormous size. Hate the hands and hate the crown location. Other than that I just don't like them.